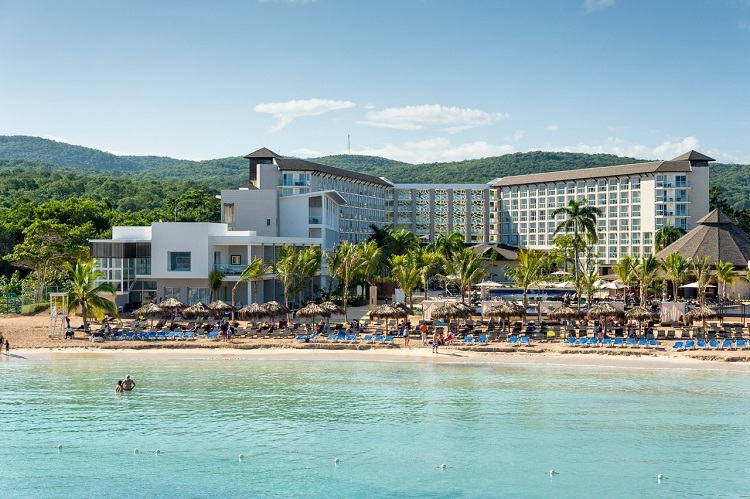 Montego Bay (locally referred to as “Mo Bay”) has been one of Jamaica’s most popular vacation spots for decades due to their amazing all-inclusive resorts and mountain-view beaches. 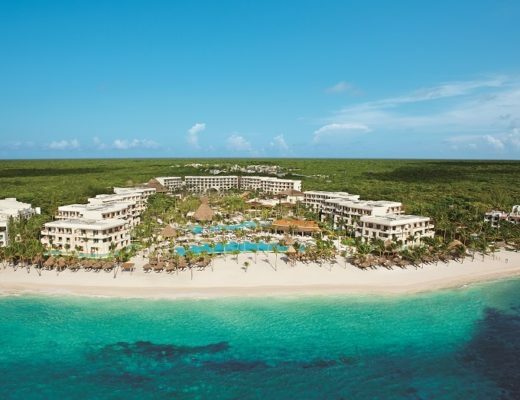 Enjoy the white-sand beaches, turquoise waters and everything you could possibly need for your next romantic getaway! 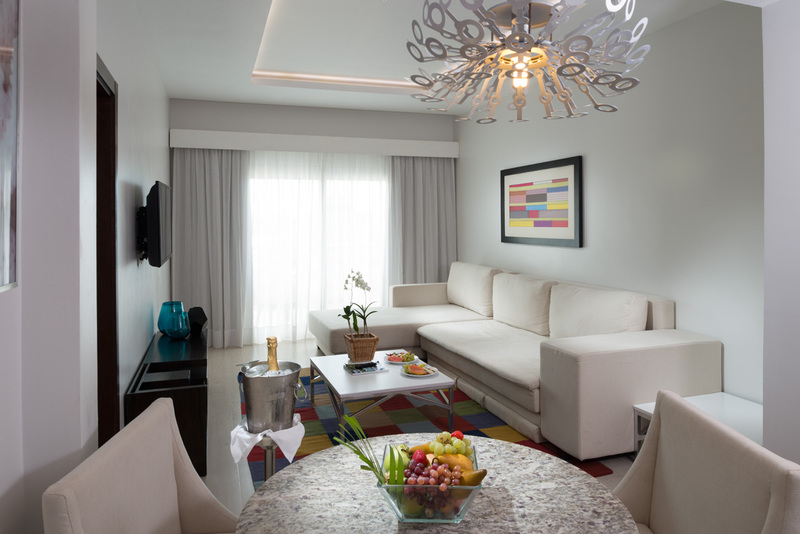 The Royalton White Sands Montego Bay is flowered with elegant furnishings while exuding a laidback, island atmosphere. 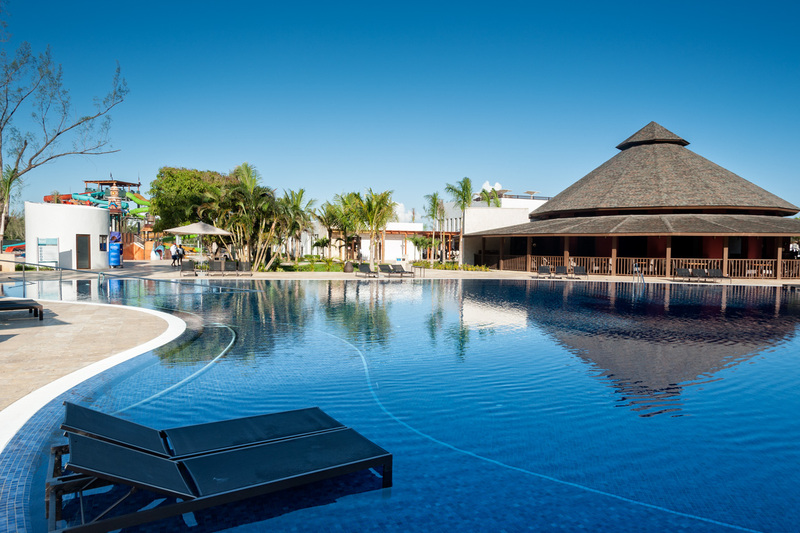 The family and couples-friendly resort exemplifies its “All-In Luxury” concept with exceptional service everywhere you turn. 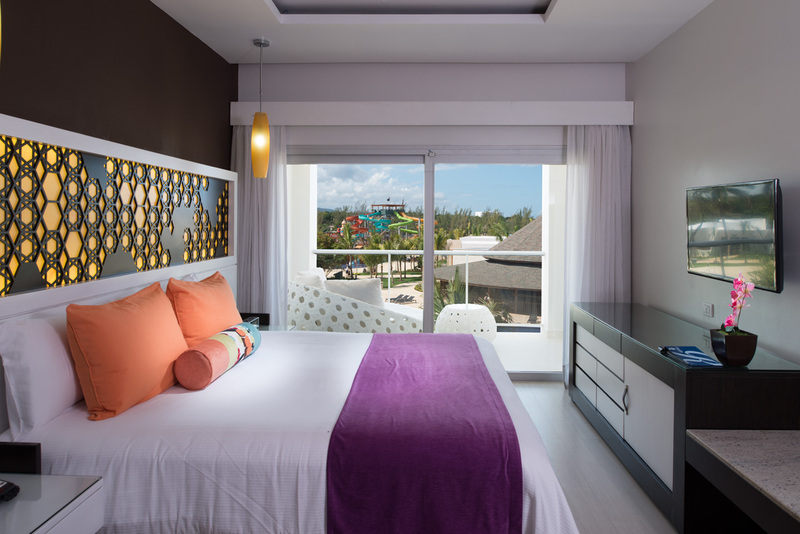 While sophisticated and accommodating, the staff at Royalton White Sands Montego Bay is always mindful that you are enjoying those tranquil Jamaican vibes. 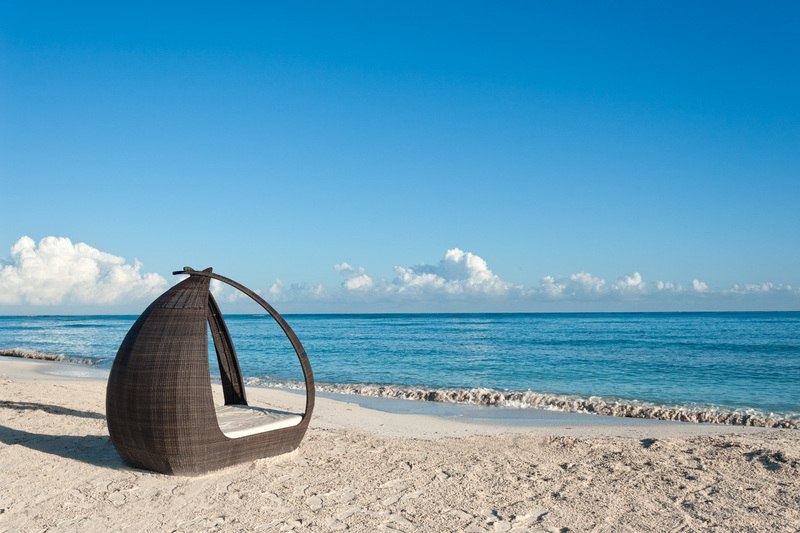 After all, relaxation comes naturally when you’re napping under a palm tree on a sunny day in the Caribbean! 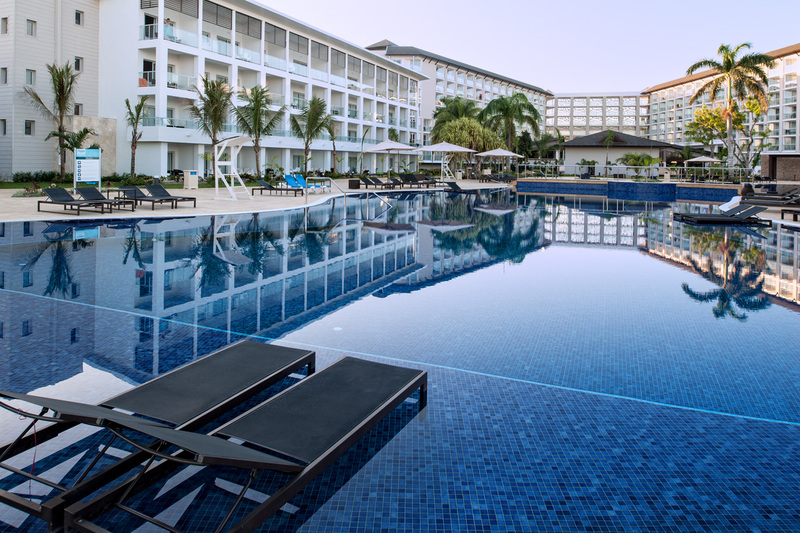 After a scenic morning by the sea, you can refresh and relax by the resort’s two luxurious pools, or take your little ones to the fun-filled splash pool. WiFi spans throughout the resort and USB recharge stations make it easy to send photos and messages to your friends and family back home. Their Bluetooth audio stations allow you to make your escape as relaxing or action-packed as you’d like it to be! 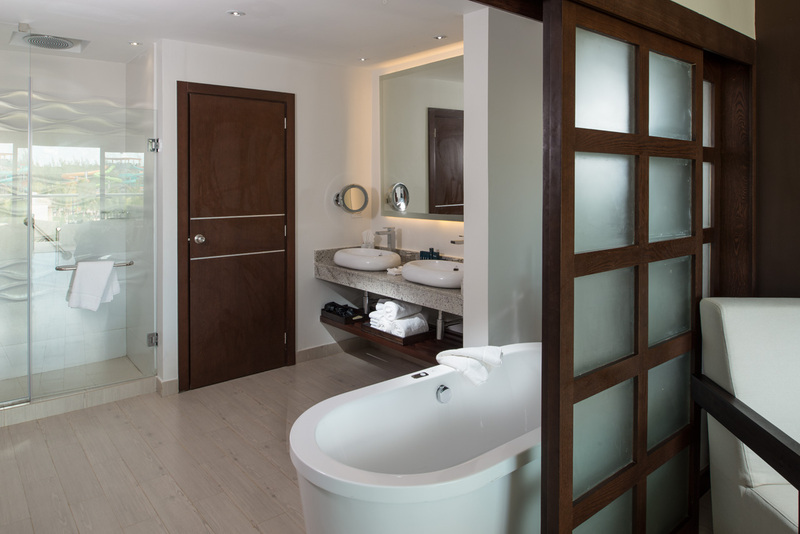 You may find it difficult to peel yourself away from the comfort of Jamaica’s most lavish guest rooms. Sophisticated decor combines with Caribbean flavor to create a cozy escape that never lets you forget you’re in the tropics. The resort’s signature Dreambeds, fully-stocked mini bars, 250 thread count sheets, rain showers, and scenic balconies will make you want to stay forever. 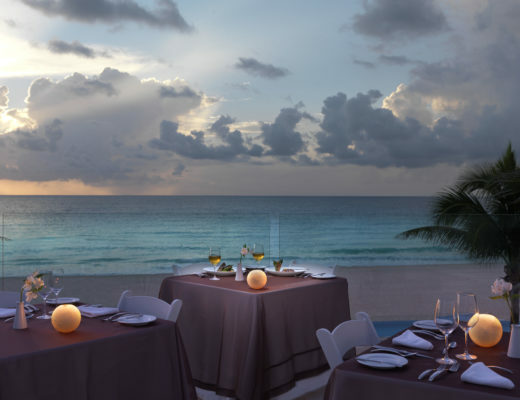 While the Royalton White Sands’ famously delicious 24-hour room service menu may sound inviting, you won’t want to miss out on the resort’s five gourmet restaurants. 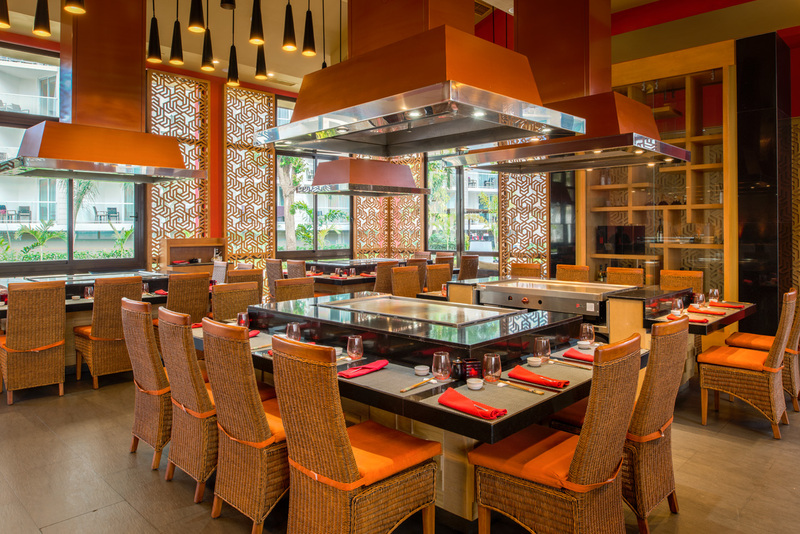 Dine on Jamaican Snacks at the Jerk Hut, or reserve a seat at the reputed Jade fusion restaurant. Make sure to check out the Score Sports Bar and Lounge so you can watch your favorite team play while away. 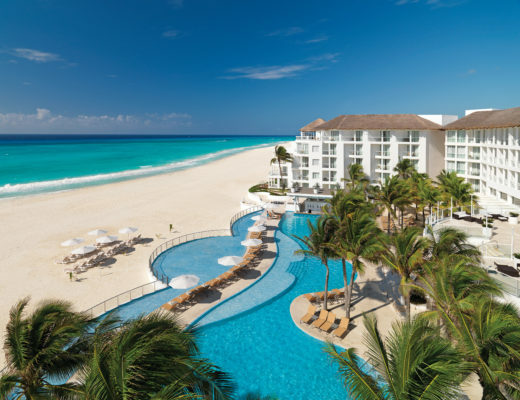 This luxurious resort allows you to begin and end your day at one of the seven bars serving international drinks, ranging from specialty coffees to frozen Pina coladas! 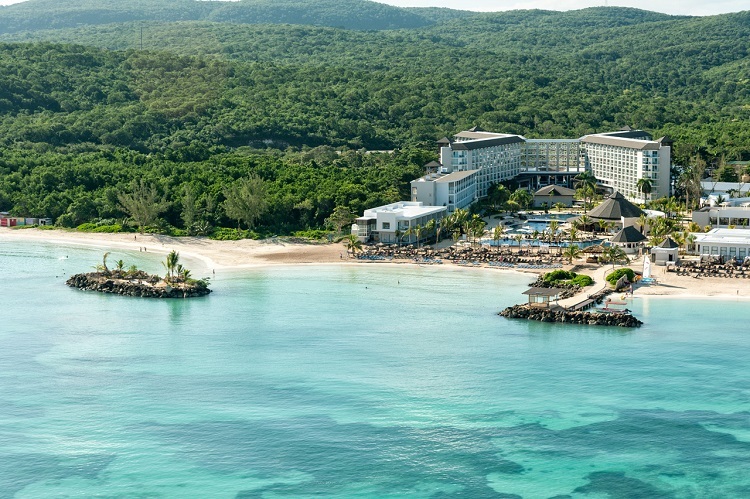 Royalton White Sands Montego Bay always has couples and honeymooners in mind. 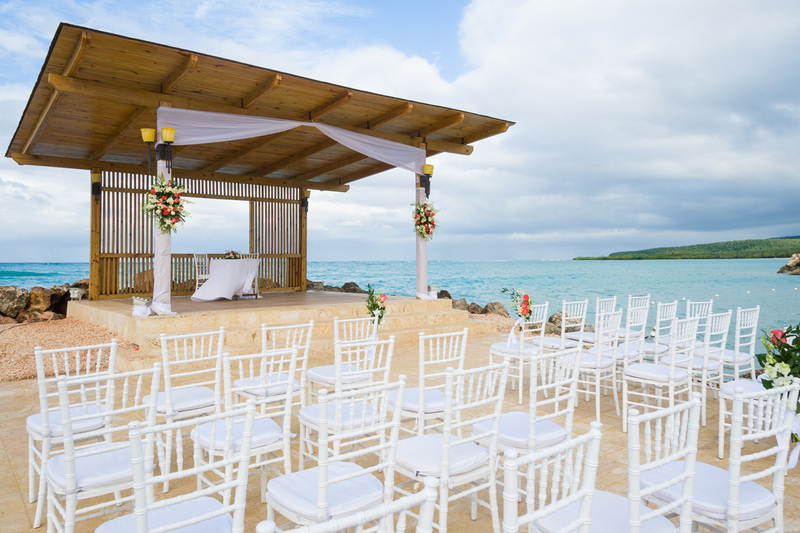 They offer personalized wedding services with a professional wedding coordinator, beach wedding options, and lavish rooms with late checkout for the wedding couple. 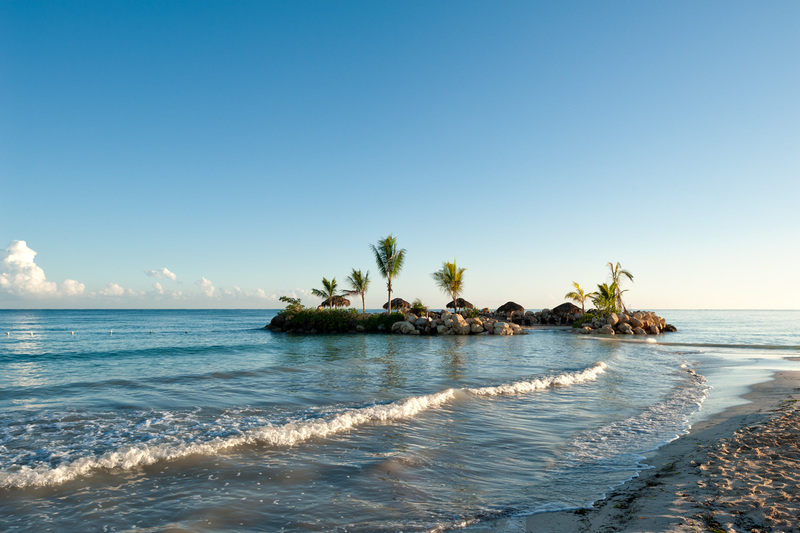 It’s impossible not to fall in love all over again when lying side by side at the pool with a bottle of champagne, lounging in a spa on your balcony, or receiving a couple’s massage just steps from the Caribbean Sea. 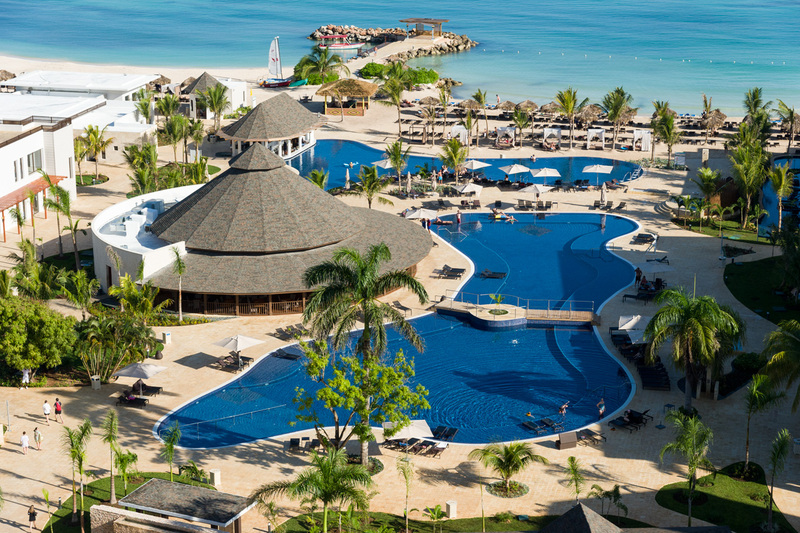 Stop dreaming about a luxurious, all-inclusive escape and start packing for the “All-In Luxury” experience of the Royalton White Sands Montego Bay. 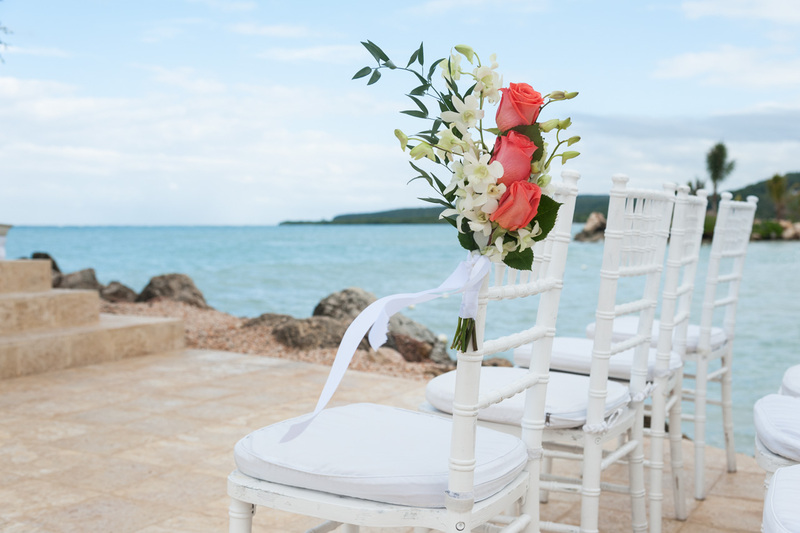 Find out more information about planning a destination wedding in Montego Bay, Jamaica today!